We’d love to hear your questions, comments, or programming recommendations and encourage you to contact us about them. Send us an email with a brief description of your needs and a team member will follow up shortly.  You can always email us at support@dovechannel.com.